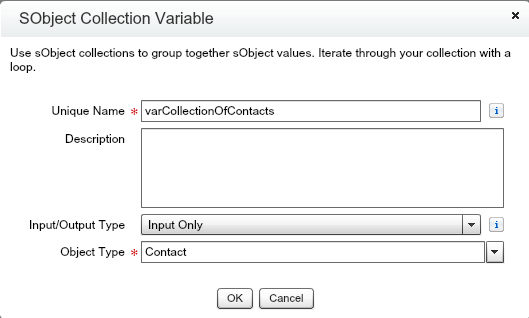 Business Use Case: There is a custom field “IsActive” on “Contact” object. 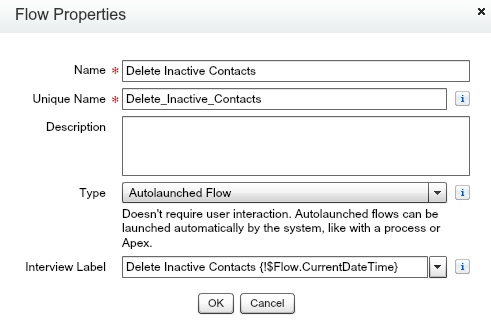 The Admin user wants to delete all inactive Contacts from “Account” record. 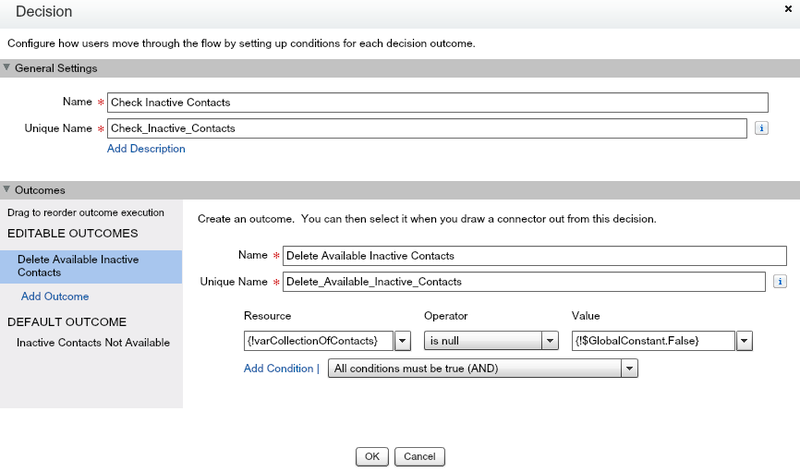 Here I’ve created a flow and the flow is invoked by a Custom Button, and that Custom Button is configured on Account object page layout. User will be able to access in both Classic & Lightning experience. 5. 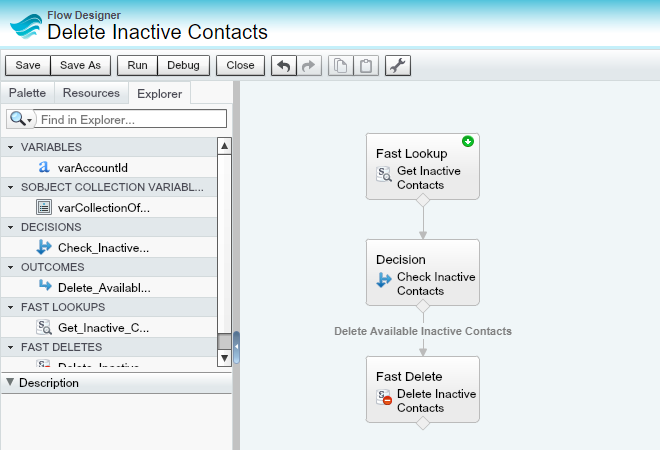 Create a Decision to check Account has available inactive contacts. 9. Activate the created flow. 10. 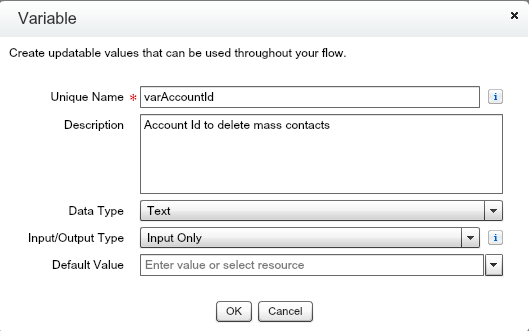 Create a Custom Button on “Account” object to invoke the Flow with AccountId parameter. 11. 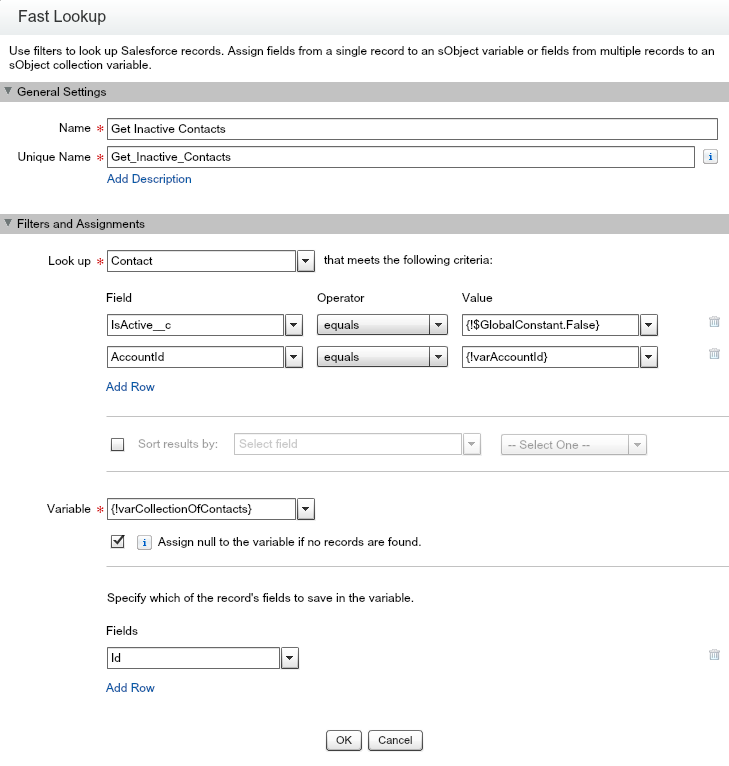 Add above created Custom button into Account page layout.